Way back in the 1960s as NASA was planning its missions to the moon, the space agency commissioned famed camera and lens company Carl Zeiss to develop specialized lenses. What were the lenses for, you ask? To photograph the dark side of the moon. 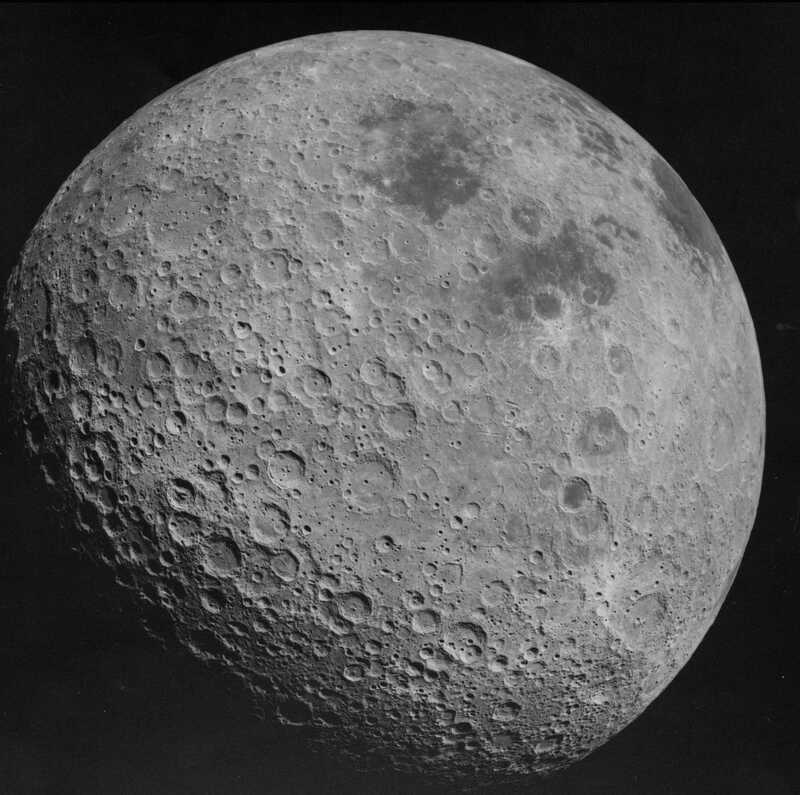 Now, since the dark side of the moon is, well...dark, the lenses they developed had to have massive apertures to collect as much light as possible. And as you probably guessed by the title of this article, the lenses developed by Zeiss were among the largest aperture lenses ever made. The result of Zeiss' work were the Zeiss Planar f/0.7 lenses. Yes, you read that right - each lens in the set had a maximum aperture of f/0.7! In all, 10 lenses were made, six of which made their way to NASA for their Apollo missions (the featured image at the top of the article is from Apollo 16 in 1972). 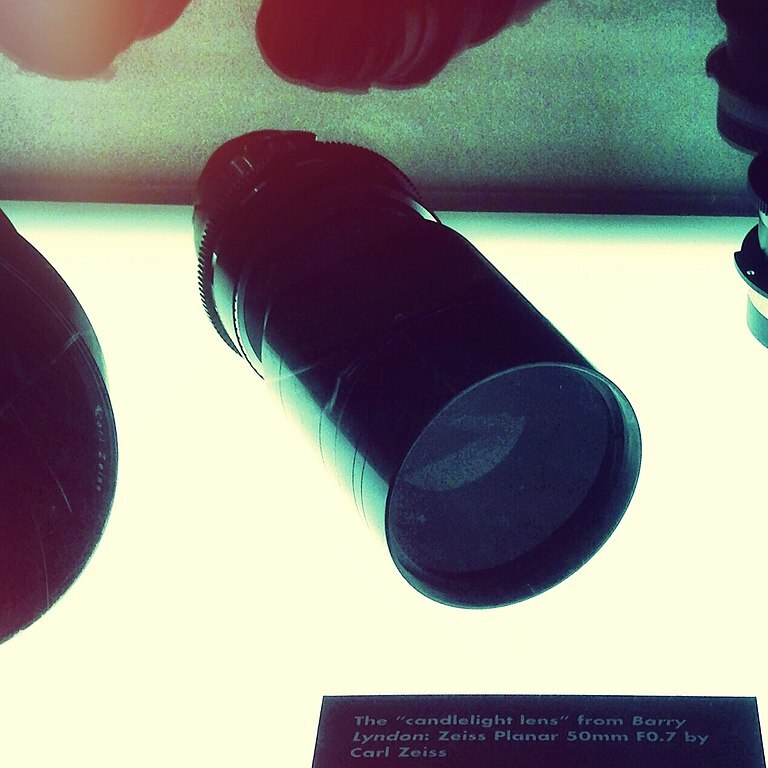 Zeiss held onto one of the lenses, and the remaining three were sold to famed filmmaker Stanley Kubrick, who used them to film candlelit scenes in his 1975 film Barry Lyndon. 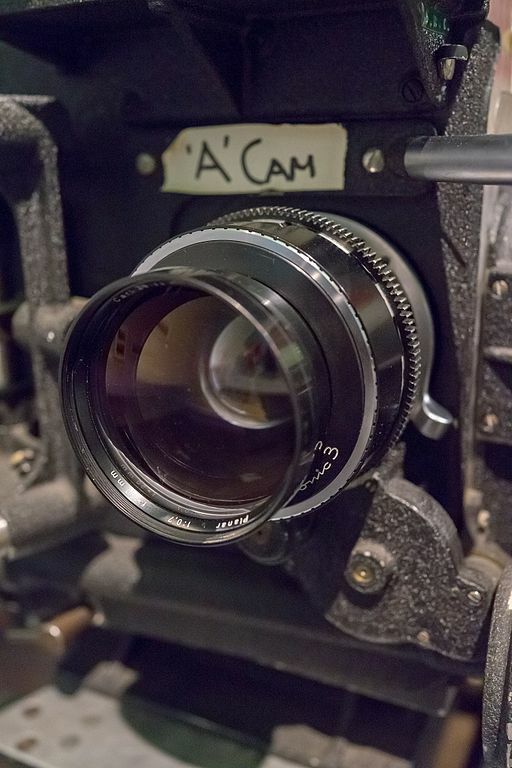 You can see the lens in the image above, and again in the image below mounted to Kubrick's camera. That film, which recounted the life of the Irish adventurer of the same name, was set in the 18th century before electricity and light bulbs were invented. As such, when people gathered together, rooms were lit by candlelight, a fact that was not lost on Kubrick. 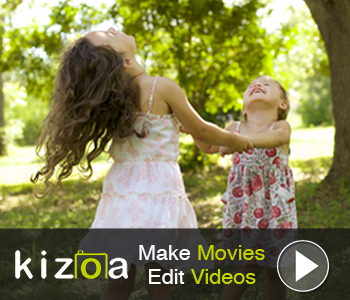 So, to create an authentic look, he used the Zeiss 50mm f/0.7 to film the scenes with nothing but candlelight. Another interesting tidbit about this lens is that it went to the moon before it ever went to Hollywood. It's first mission to the moon was in 1966; Kubrick didn't use the lens until the mid-1970s. Also of interest is that a few years ago, several of these lenses were actually available for rent. Unfortunately, that doesn't seem to be the case any longer. I imagine that it was extremely expensive to rent them and that the owners realized that renting out such rare and historical lenses was probably not a good idea anyway! At any rate, it's always fun to look back at photography history and see the innovations that were made along the way. Though you and I likely won't have the opportunity to ever shoot with a f/0.7 lens, the story of how they came to be is interesting nonetheless.